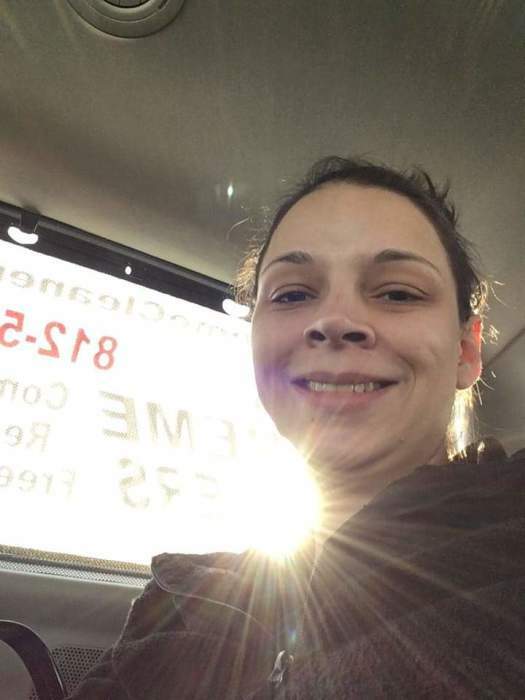 We lost our beloved sister, daughter, and mother, Jamie Michelle Nuckols, 34, of Indianapolis, IN, on March 11, 2019. Her funeral services will be held at Hope Center Indy (317-434-5040), 11850 Brookville Rd, Indianapolis, IN 46239, on Saturday, March 23rd from 4-8 PM. Jamie was born on March 13, 1984 to James Freeland and Cecelia K. Moore. She is survived by her son, Steven Matthew Russell, 14, daughter, Olivia Hope Russell, 9, brother, Michael Wayne Nuckols, 39, and mother, Cecelia K. Moore, 55. She was preceded in death by her father, James Michael Freeland. In lieu of flowers, donations may be made to Hope House in her loving memory.